It’s only November and the festive season seems to be happening already. It’s that time of the year when we seem to be out and about socialising. The warmer, longer days tend to get many people eating out at this time of the year or just entertaining friends in their backyards. There are lots of simple to prepare, healthy recipes in The Food Book that you can prepare for these spring festivities. Not only are the following recipes nutrient-dense and low in fat, they are all great for people who are gluten-intolerant. All recipes can be made ahead of time and require minimal assembly time so you can enjoy the party and the food yourself as well. 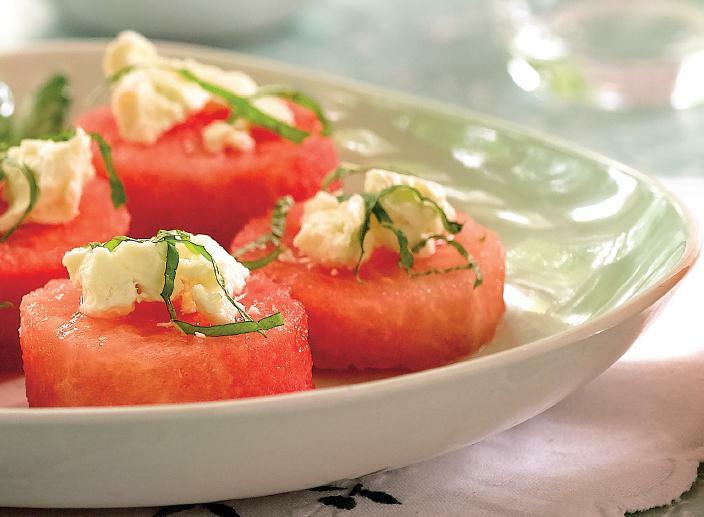 Try the Minted watermelon with goats cheese and rosewater on p. 160 of the Food Book. Definitely a winning appetiser and one that will certainly impress. Have you heard about quinoa (pronounced keen-wa)? It is a small, gluten-free, low-GI grain that can easily replace most cereals, especially rice, making it a perfect grain for coeliacs and diabetics. 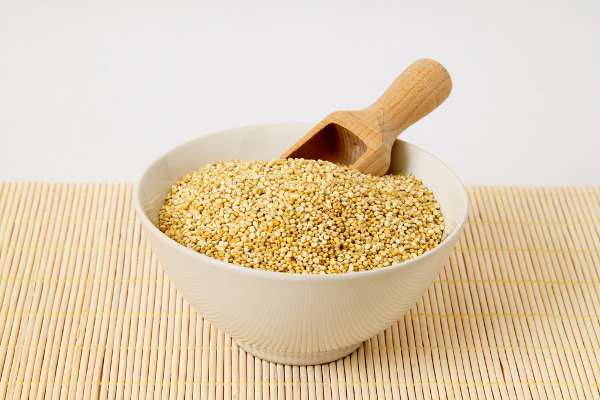 Quinoa has a fluffy, creamy texture with a slight crunch, and delicate nutty flavour. Quinoa is simple to cook, just like rice: cook one cup of quinoa in two cups of water for ten to twelve minutes. Cooked quinoa looks a bit like couscous in appearance, and it’s great for both savoury and sweet dishes. This vegetable quinoa salad is a refreshing dish for a warm, balmy night that can be served alone, or with grilled fish or lamb.